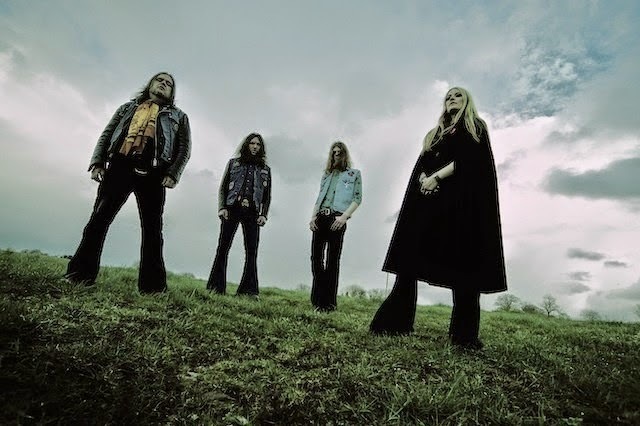 Checkout Electric Wizard's new song "I Am Nothing". It's culled from their eighth LP and first in four years, Time to Die. Have a listen here, and look for the record via Spinefarm Records on September 30. Magick Entertainment. Awesome Inc. theme. Powered by Blogger.